The year 2017 is about to end and the world is in the mood of celebrating the festive season. People across the country are gearing up for Christmas and New Year celebrations with a lot of enthusiasm. Music is the only key that inculcates the feeling of joy and energy and you can showcase to the dance floor. 2017 brought a large platform for Punjabi songs that changed the scenario for all the songs lovers. Punjabi songs have always been in the hit list of the generation of our country. So, if you are you a Punjabi song lover, then, we are here to update you with the list of top Punjabi songs that became the party anthem of many in the year 2017. 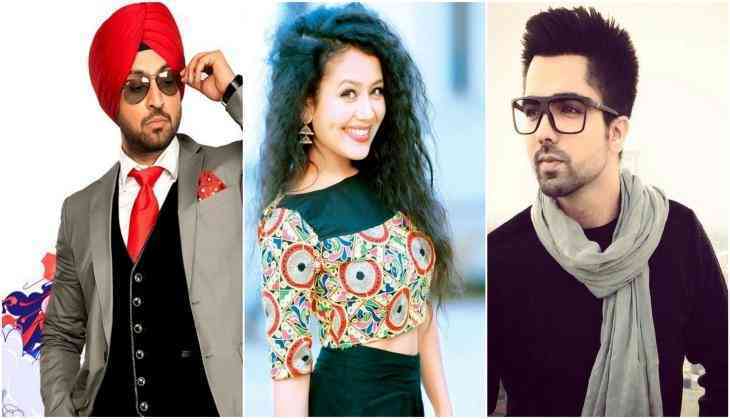 Punjabi singers like Guru Randhawa, Hardy Sandhu, Neha Kakkar, Badshah, Raftar, Meet Brothers, Jassi Gill, Sharry Mann, Gippy Grewal, Gurnazar Chattha, Diljit Dosanjh and many others are in the list of singers who have crafted a perfect medley that springs soul to their performances in the songs.